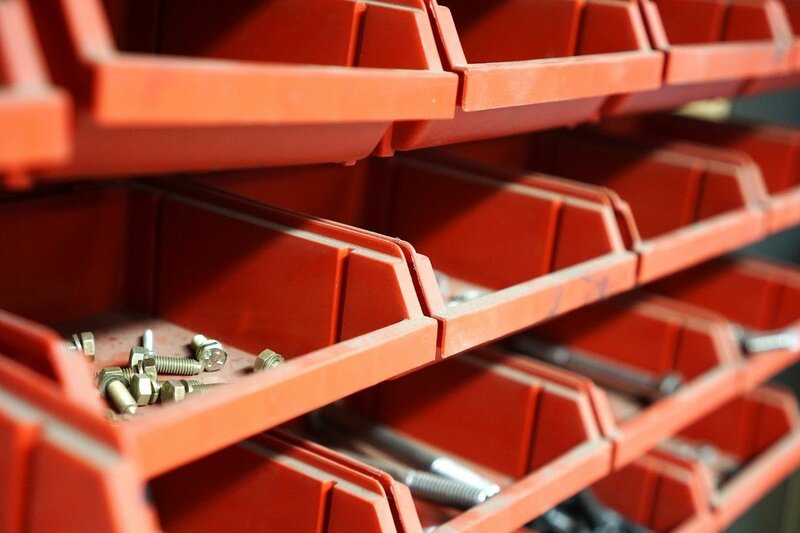 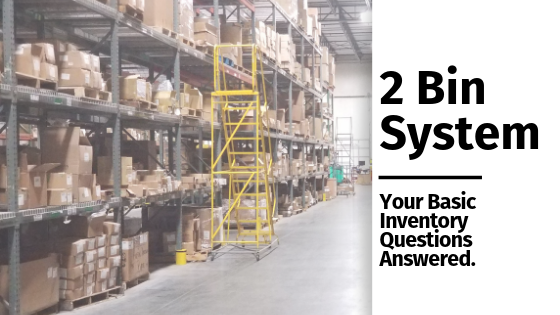 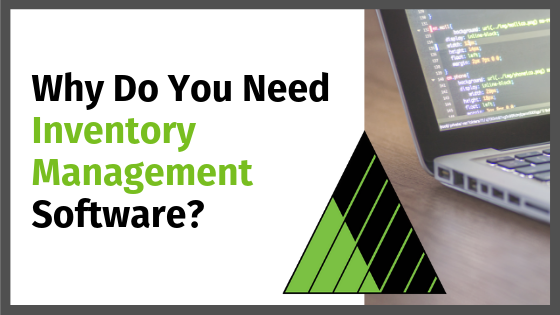 How finding the right Vendor Managed Inventory (VMI) provider can simplify your business and improve your bottom line. 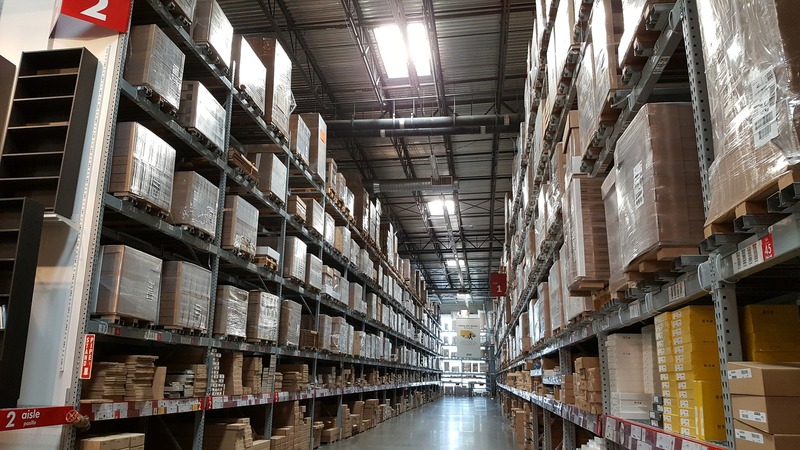 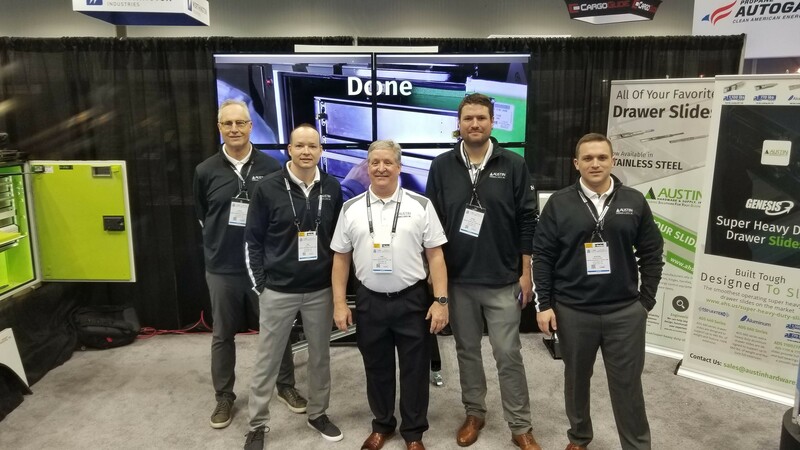 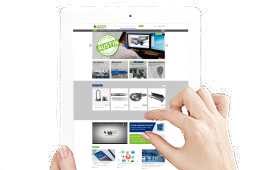 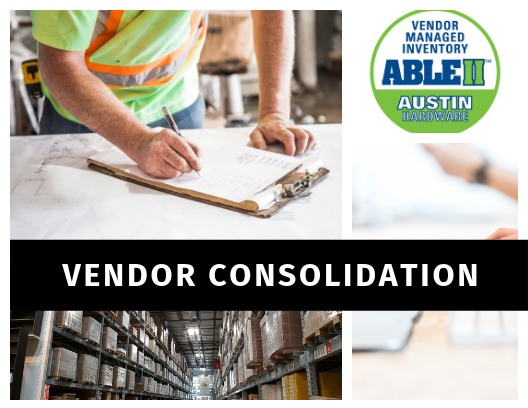 There are many ways that selecting the right Vendor Managed Inventory (VMI) partner can simplify your business and help you to start saving time, money, and improve your bottom line. 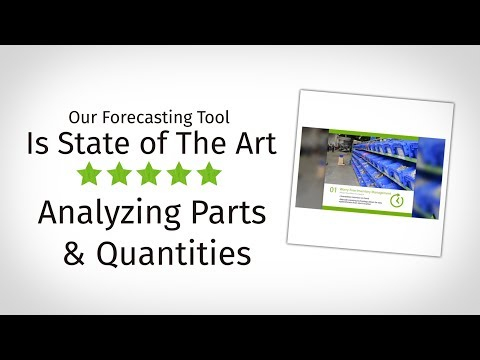 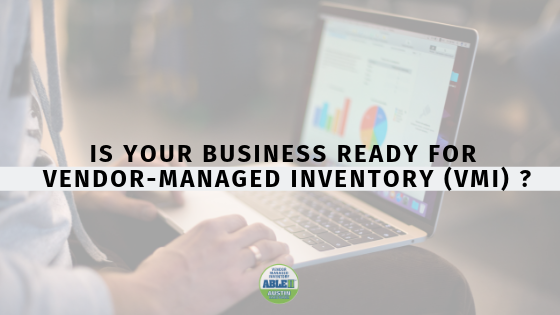 It’s time to take the next step: Find out now if your business is ready for Vendor Managed Inventory. 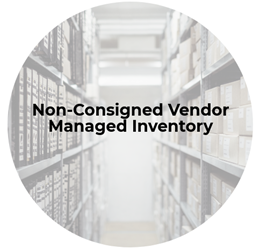 Consigned Vendor Managed Inventory: What it is, how it works, and why your company needs it to simplify your supply chain.